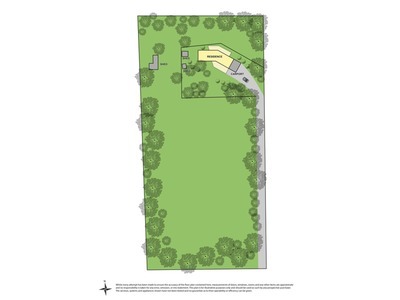 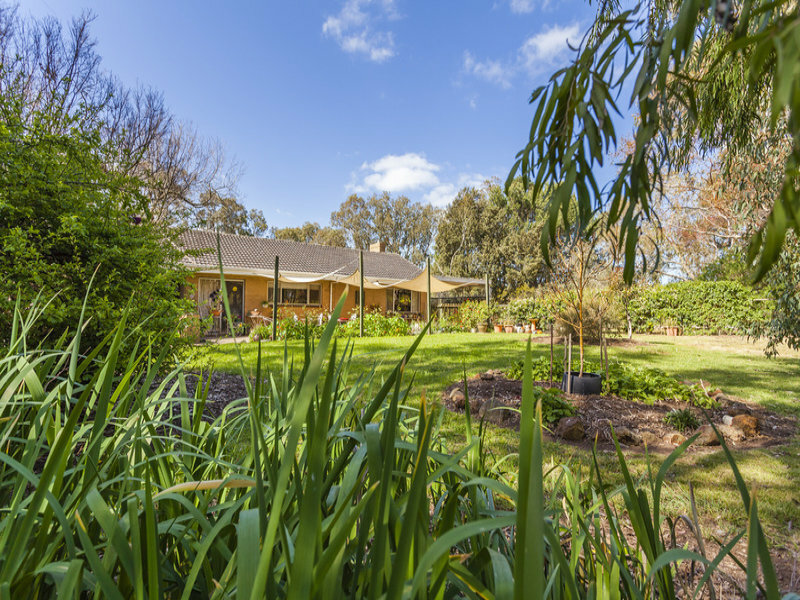 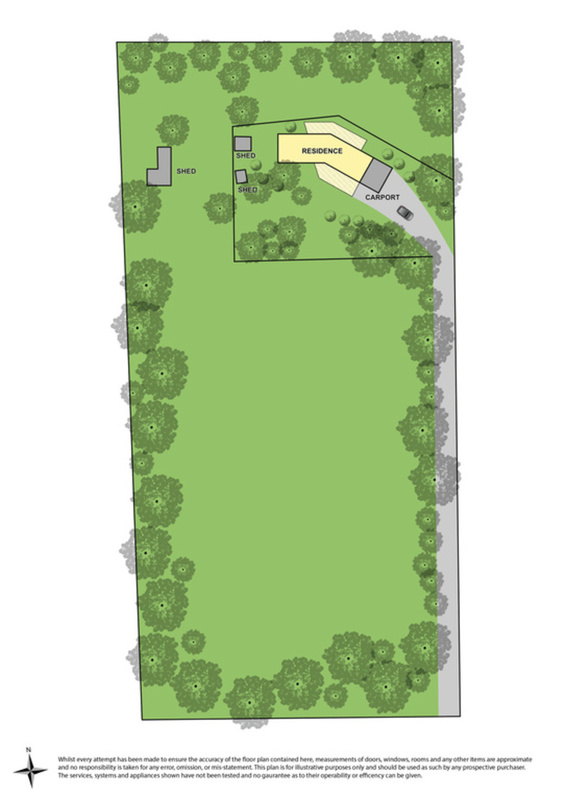 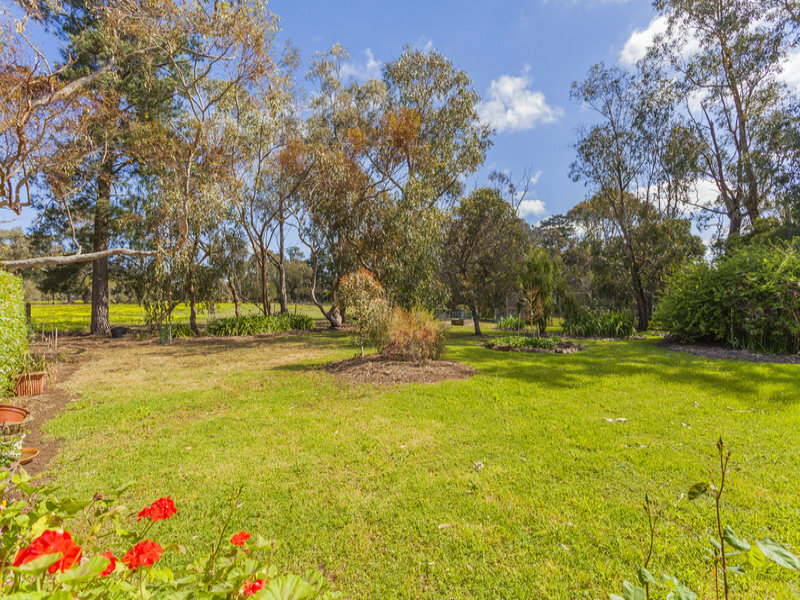 Occupying a private peaceful setting & nestled on a generous parcel of approx. 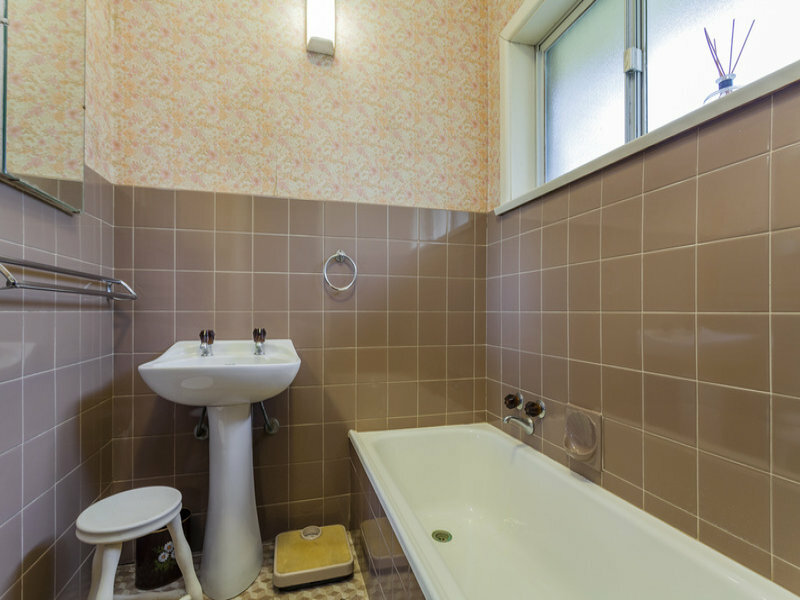 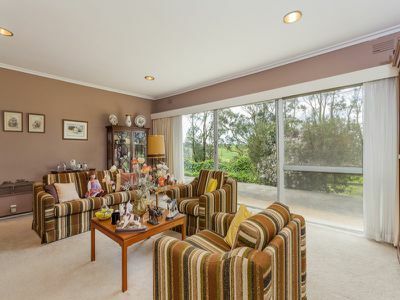 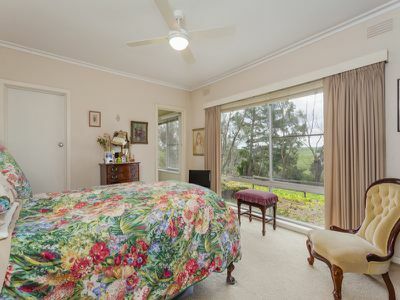 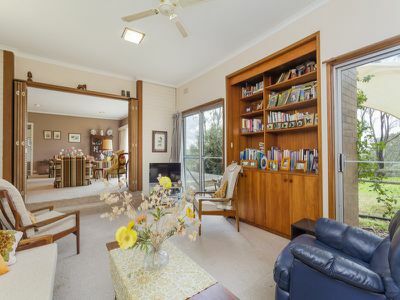 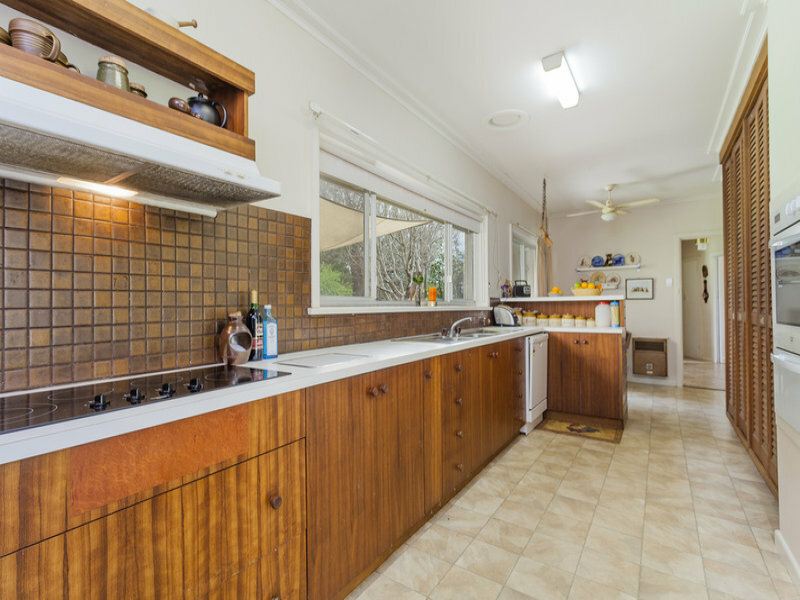 2 hectares (5 acres) this original architecturally designed home has been occupied by the same family for over 50 years. 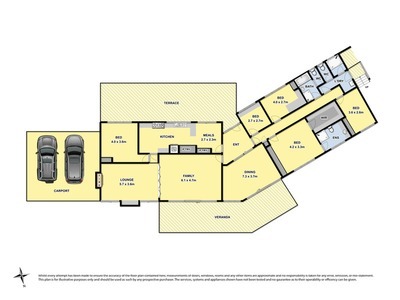 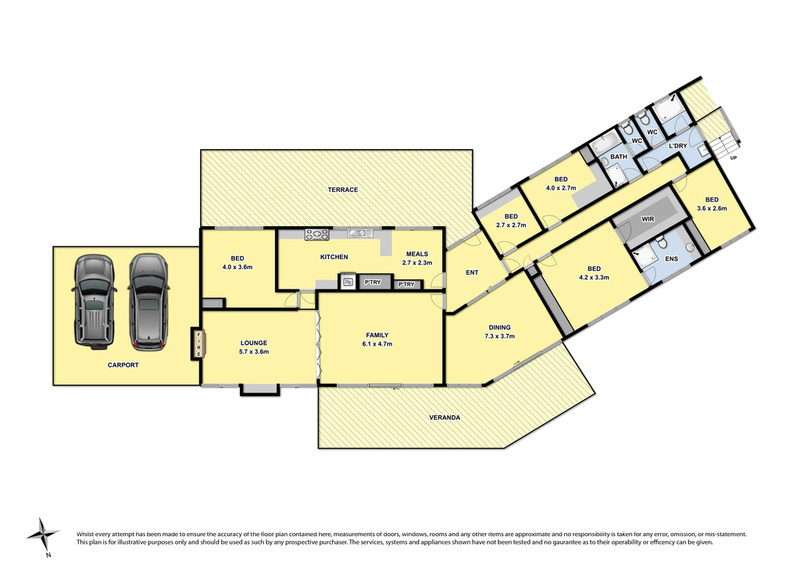 With a versatile easy flowing floorplan it offers huge potential for transformation into a contemporary family home with plenty of space to add an entertaining deck/courtyard/pool (STCA). 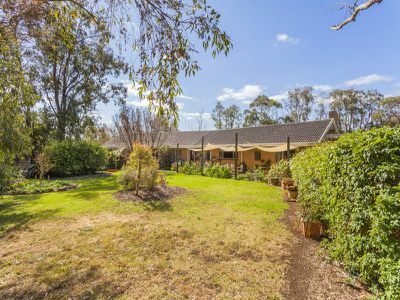 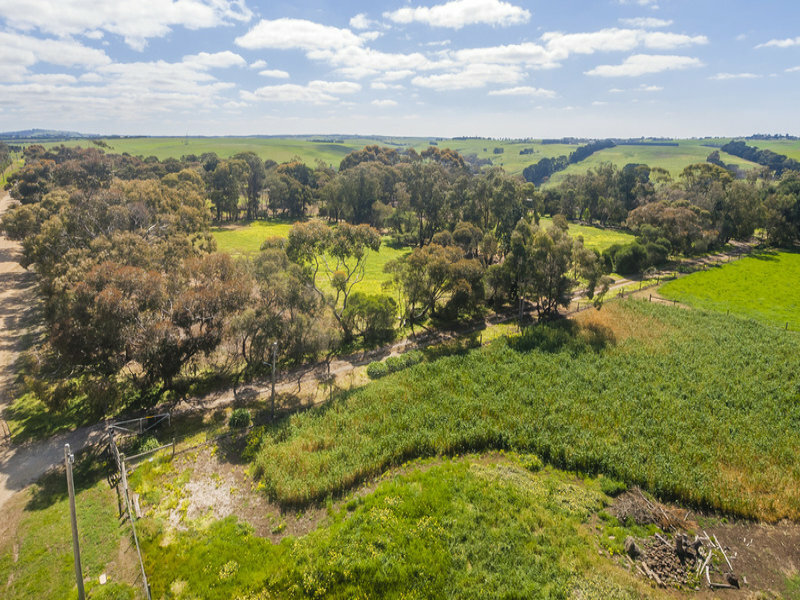 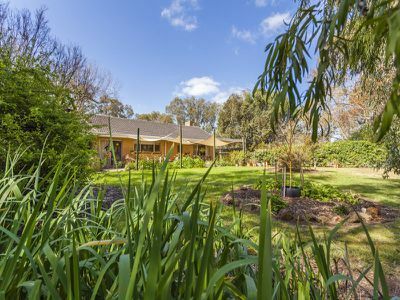 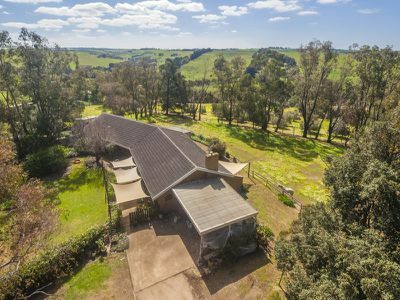 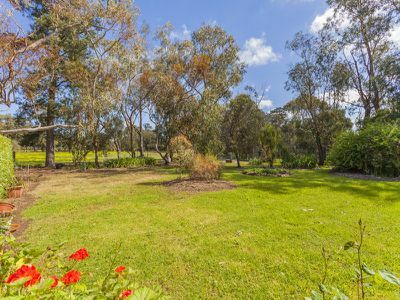 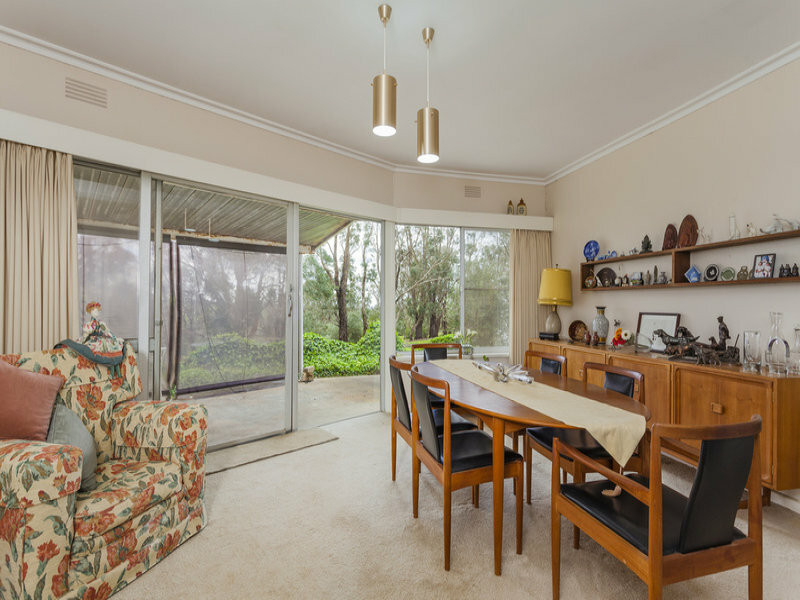 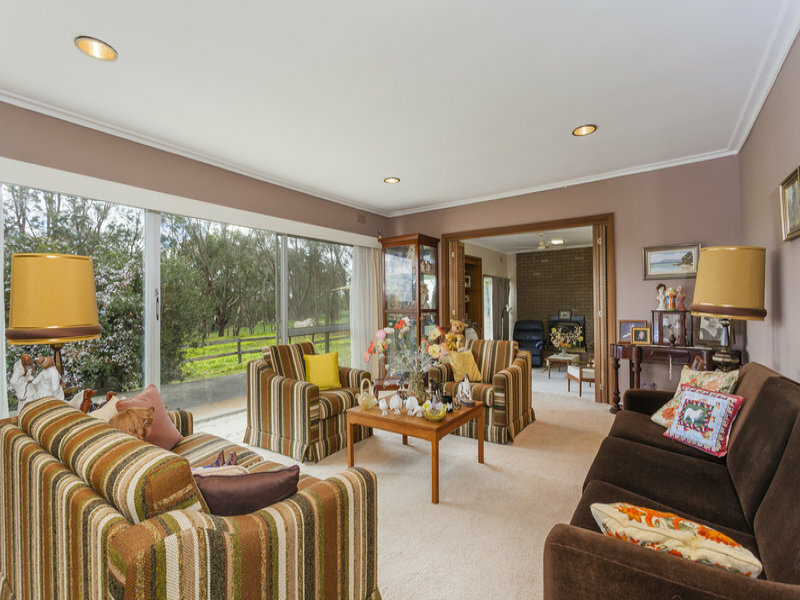 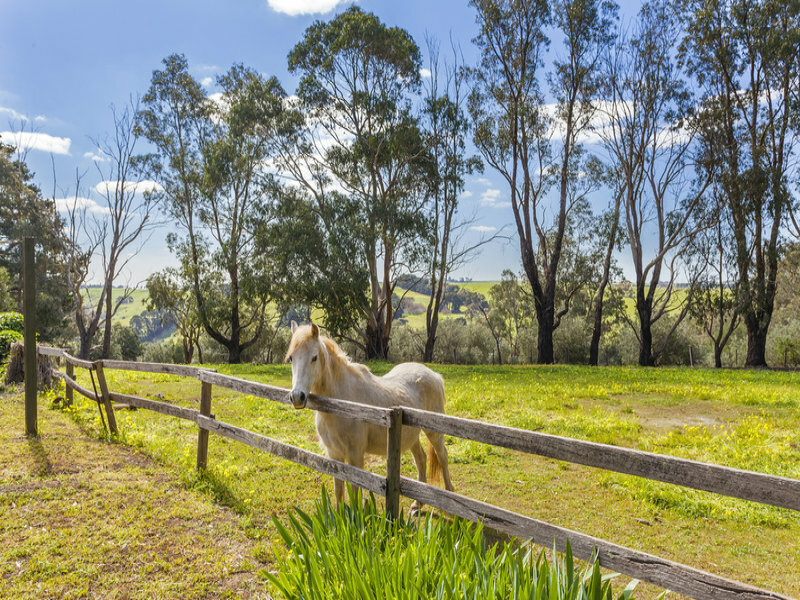 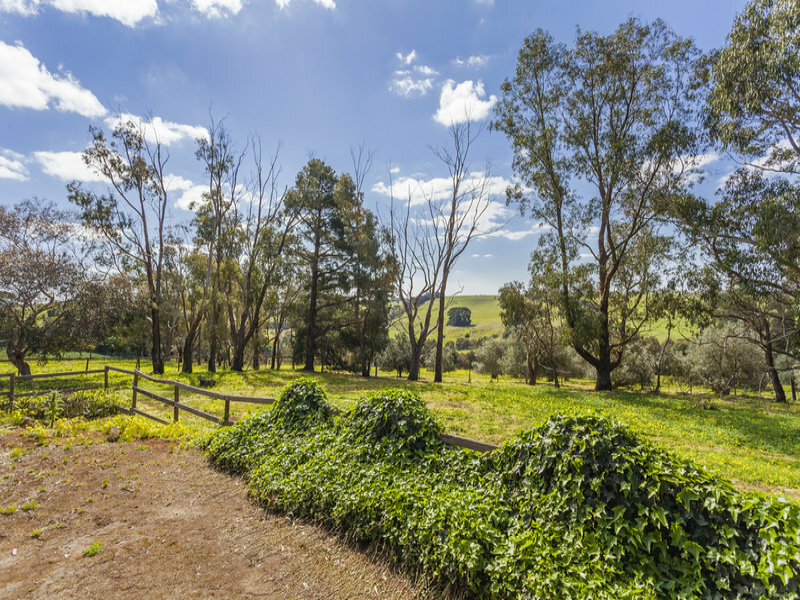 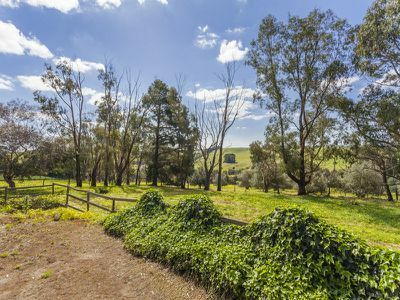 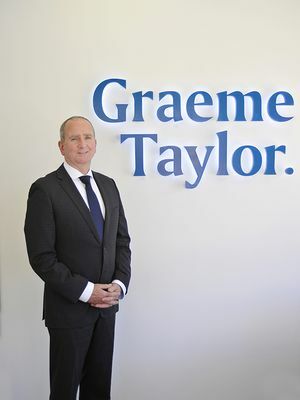 The property enjoys a highly convenient location, a short drive to Waurn Ponds shopping complex & easy access to the Surfcoast & the Ring Road.